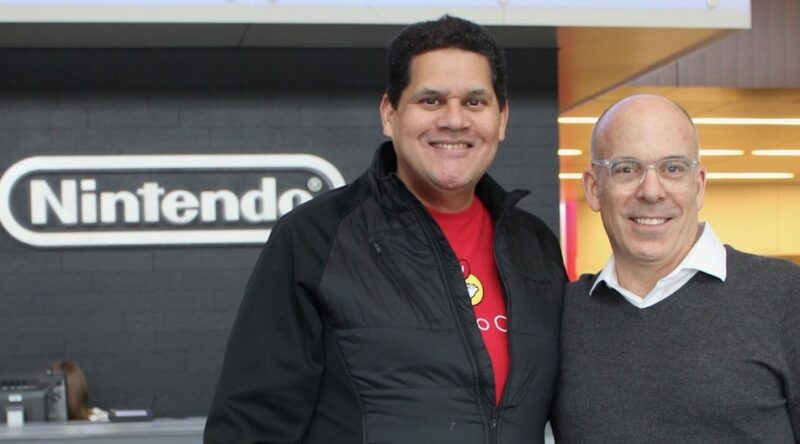 Doug Bowser, next in line to succeed Reggie Fils-Aime as Nintendo of America President, has posted a message on his personal Twitter account. Bowser thanked everyone for sending him their warm messages, and mentioned he has learn “so much from Reggie”. He also said Reggie’s passion for Nintendo, along with the fans’ passion for Nintendo, will never be far from his mind.